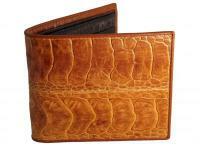 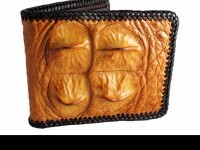 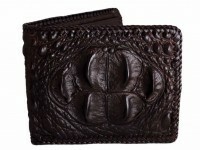 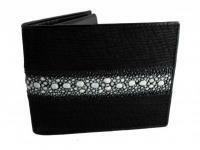 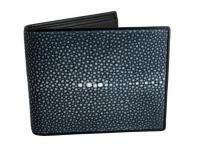 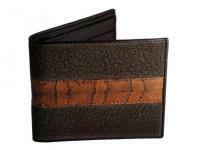 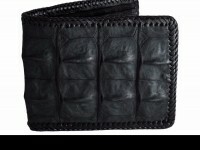 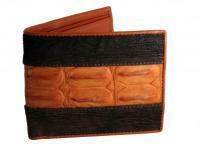 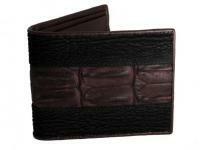 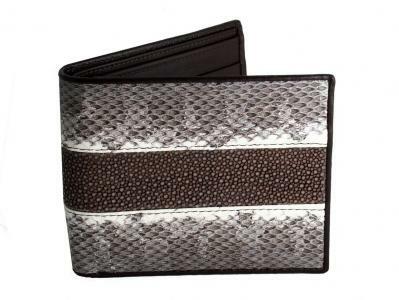 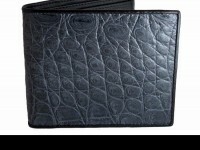 A sleek designer funky guys stingray snake wallet. 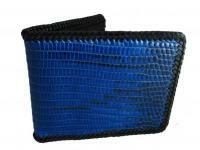 Exclusive to RMW and a one off, this stingray and snake skin wallet is finished in coling greens and blues. 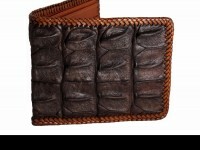 An absolute standout.